Can vegan pet food be good for the planet and your pet? Does your pup hover at your feet when the smell of bacon or steak wafts in his direction? It’s no surprise, considering the ingredients dogs are used to receiving and the evolution of the species. Every bag of food at the pet store promotes meat as its main ingredient. 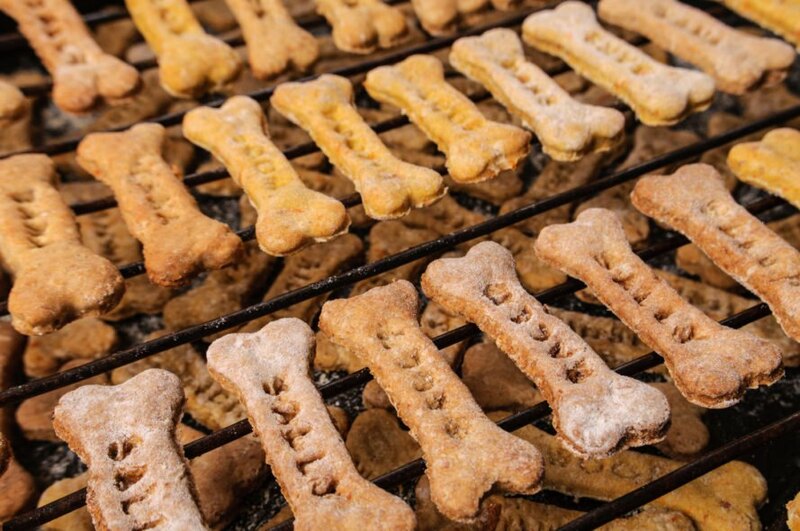 From chicken to lamb to bison, meat reigns supreme in the pet food world. Now it is coming to light that maybe it would benefit the planet and our pets if we moved to vegan food to fulfill their dietary needs. 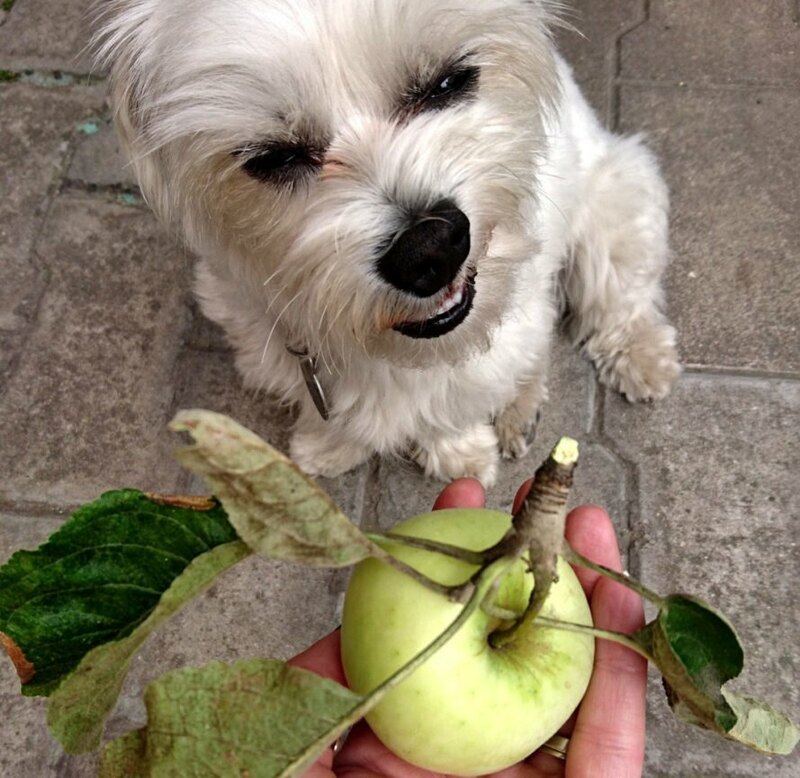 But is a plant-based diet both good for your pup and our Earth? Many companies are jumping into the plant-based pet food market. Celebrities are shining a light on the irony of providing shelter for animals and then feeding them animal-based foods. More and more people are beginning to question whether feeding meat-based foods is an unnecessary form of animal cannibalism. Does it make sense to rescue animals like rabbits in one effort and then raise them for slaughter in another? A potential issue with meat-based pet food is the consumption of meat in a world already stressed by the burdens that cattle and other livestock industries contribute to the planet. When you consider that animals drink water and also consume foods that require water to grow, the effects are staggering, and it explains why many vegans have chosen a meat-free diet. In addition to gouging water resources, animal production requires massive amounts of land. Opponents of the meat industry argue that all forms of fruits and vegetables produce more consumable food per acre and use significantly fewer resources. Some estimates report that eliminating meat from the pet food market could reduce the environmental impact by over 25 percent. Of course, there is also the ethical component in the mix. Ask any PETA member and they will scream out that raising animals entirely for the purpose of butcher is inhumane. Plus, there are well-documented issues about how these animals are treated during their short life cycles with little room to move, limited access to the outdoors and an inability to follow their instincts. Many animals are already vegan. Think cows, hamsters and elephants, for starters. So we know that humans and some animals can survive without meat. But does that apply to our domestic friends, too? The question has been asked, “Is it healthy for animals to go vegan?” This is where science and veterinarians weigh in. In short, the answer is yes, cats and dogs can be perfectly healthy eating a vegan diet. Like humans, the key is acquiring the right nutritional balance. We associate meat with protein, but vegetables can fill that requirement just as well in many ways. There are exceptions, however. For example, some vets argue that cats and dogs do not absorb vitamin D from the sun and need to get it from their food. Specifically, dogs and humans can absorb D2 from foods, but cats need D3, only available in animal proteins. An inadequately balanced diet can result in a deficiency of minerals, nutrients, vitamins, amino proteins (especially taurine) and essential fatty acids. A shortage of these dietary needs can lead to irreversible medical issues. As the premium pet food market explodes, manufacturers are finding ways to make sure that food meets the nutritional needs of our pets. That means that many products spend time in a lab before being added to food. This food technology is not new. Scientists have worked toward meat substitutes in our food markets for many years. The advantage of transferring this technology over to animal products is that the consumer is a whole lot less picky. Where humans require a smell and texture similar to the meat variety, pets don’t care about tactile pleasure. That means that pet food produced with the help of a lab is faster and less expensive to make. It also means that scientists can carefully balance the nutrients in the food, even if the ingredients don’t provide them upfront. The bottom line is that pets need specific nutrients, regardless of what form they come in. 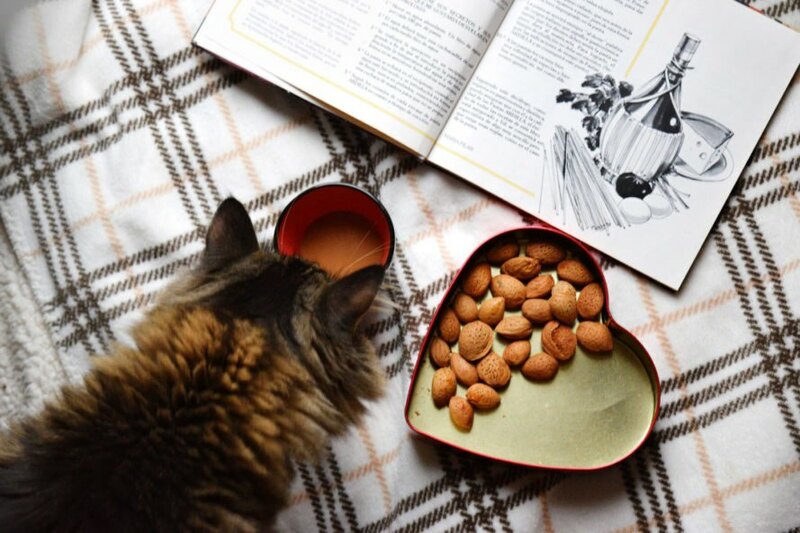 These needs are well-backed by science, so everyone can agree that if the nutritional profile is being met, then it’s absolutely healthy for your pet to sustain a vegan-based diet. The problem is getting a guarantee that your pet food selection in fact meets those needs. Pet owners should not make the decision lightly. After all, modern day pets are members of the family, and we want to provide them the best care we can. When considering the switch to vegan pet food, there are several things to keep in mind. Make sure the food has been thoroughly tested through trials and has met the requirement outlined by the AAFCO (Association of American Feed Control Officials). Discuss the switch with your veterinarian; not only are they trained in animal diets, but they’ve seen the results of a poor diet and can guide you toward the best combination for your pet. Get a preliminary or baseline blood test for your pet, and take them back in for another test after six months. Never feed a vegan diet to puppies or kittens, or any animal that you plan to breed, as these groups have additional nutritional needs. While many see this as an opportunity to significantly reduce the carbon footprint from meat production and offer an alternative to the use of animals in animal food, others maintain the believe that there is no substitute for the real thing. Either way, the market is providing options for consumers on both sides of the aisle. Dogs (and many other pets) inherently enjoy meat, but can a plant-diet be a good choice for your furry friends and the planet? The meat industry is resource-exhaustive, which is leading some pet owners to consider veganism for their pets. Science and veterinarians say that veganism can be safe for pets if it is done carefully. Pets need many vitamins and nutrients, which need to be considered when switching them to plant-based diets. Talk to your vet, get blood tests for your pet and be sure the food has met AAFCO requirements when feeding your animals vegan food.